As 2014 ended, one couldn’t shake a stick without hitting at least a couple annual recaps in the media. (If one is in the habit of shaking sticks.) Every one of these included a list of celebrities lost. I’ve already shared my thoughts on one celebrity – Robin Williams. But I’ve lately pondered the legacy of another: Joan Rivers. I feel I should begin by stating that I wasn’t a fan. While mean isn’t the most appropriate term to describe her comedy in my opinion, without getting wordy it’s the best I can do. I say that not to attempt to distance myself from Rivers in case others who dislike her read this. I share that fact only to further clarify my next statements. In my mind, more than her comedy, her lasting legacy will be her determination, dedication and good old-fashioned hard work. It would be tough to deny these things. she wanted to be despite active discouragement. Joan’s life, her work ethic – these are the lasting and most inspiring pieces of her legacy. In recent months, Nick and I have watched Hook and Aladdin with our four year old, Claire. It was fulfilling to introduce Robin Williams to a new generation–in fact to the third generation for my family. I recall as a child watching Good Morning, Vietnam with my parents who talked about “Mork and Mindy.” I was too young to understand the movie, but it wouldn’t be long before I fell in love with Aladdin and Hook and eventually with Dead Poet’s Society and What Dreams May Come. In his comedic and dramatic roles, Robin Williams was intense, engaging and inspiring. His intensity was palpable; his work suffused with a persistence and a desire almost for perfection. He was entertaining across his long career. It’s almost unheard of to see an actor with his range, his ability to be both dramatic and comedic, and his ability to appeal to audiences of all ages. His movies will continue to be watched for years to come by those craving sentimentality, to be transported back to the moment we first discovered this genius. For those of us interested in artistic pursuits–whether our own or others’–we can rattle off the names of authors, poets, musicians, artists, actors and more visionaries whose brilliance was cut short by their own hand. 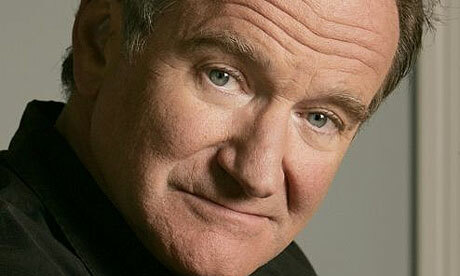 We mourn not only that person, but the loss of their brilliance. And we’re left wondering how much their brilliance had to do with their struggles, how their brilliance may have contributed to a tightening darkness. The brilliant genius with a dark side has become a trope, a cliche. Between the demands for time and energy, the drive and the pressure to be brilliant, it seems, darkness lies. We can speculate that acting and substance abuse helped Robin Williams and others cope, but there comes a time that without treatment those things won’t work. It seems we need our own self worth to come from the inside, not the outside. But amidst the utter darkness found in deep depression, there’s almost no way to understand this, to embrace it. This summer Williams visited Hazelden in Minnesota for maintenance at the substance abuse rehab facility. He took a picture with a local Dairy Queen employee, looking a little tired, shabby and slightly unenthusiastic–not the public Robin Williams we’ve come to know and love. But what demands we place on celebrities to be who we want them to be, to be the person we see on the silver screen. Ultimately, the demand we place on them to be brilliantly entertaining all the time. In our “no picture or it didn’t happen” society I thought that was an interesting approach. Last night, as we discussed William’s untimely passing, we both wondered what would have happened if more people had demanded less from him and had gotten to know and understand the inner Robin Williams instead of just taking a photo. If you or someone you know is struggling, call the National Suicide Prevention Lifeline at 1-800-273-8255. We’ve lived in Minnesota for two years, but haven’t spent a lot of time exploring the area and its history. In addition to just being a general book nerd, I also consider myself a history nerd, so I’ve been a little appalled with myself for not getting out to explore more. It’s time to rectify that. My husband took a brief tour of Lakewood Cemetery in Minneapolis near Lake Calhoun in April, and he’s been telling me about it ever since. It was only going to be a matter of time before we went. 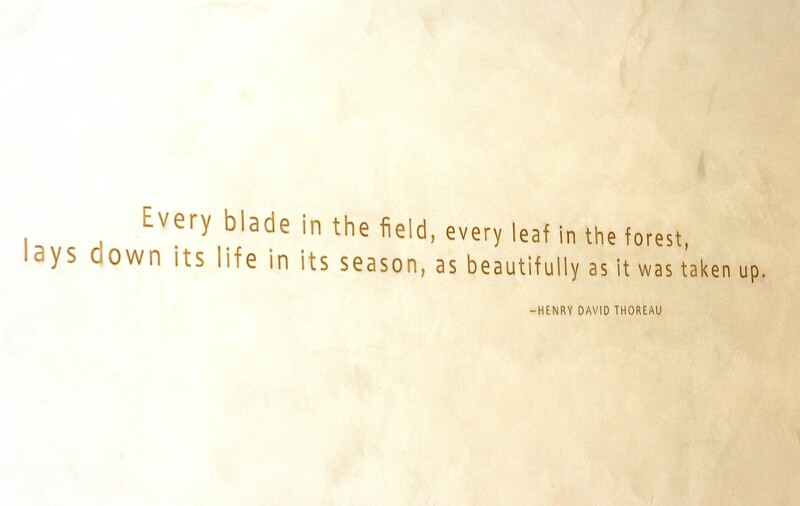 in its season, as beautifully as it was taken up. We toured Lakewood Cemetery on Memorial Day. There were plenty of activities scheduled for that day–horse carriage rides, trolley tours of the cemetery and the old city streetcar running between the cemetery and Lake Harriet. But on any other day, a self-guided walking or driving tour would provide a great insight to the history of Minneapolis and Minnesota that Lakewood holds. 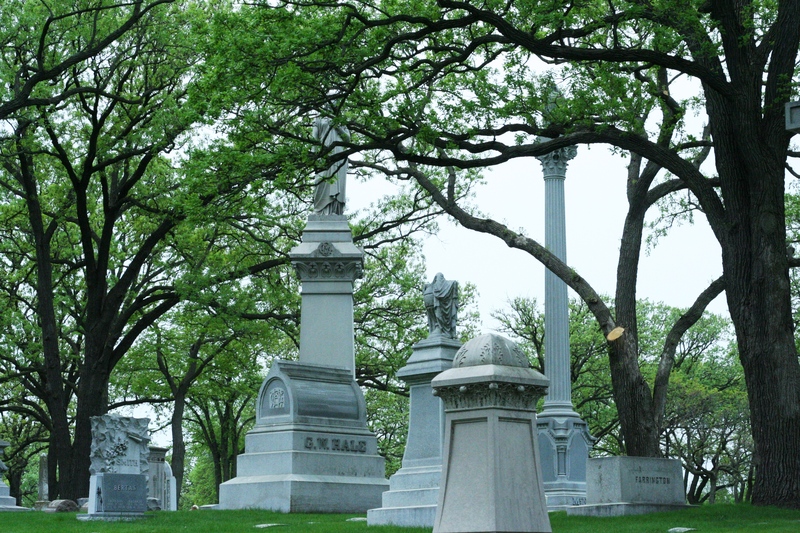 The 250-acre cemetery is covered with trees, providing shade and atmosphere. Countless memorials–to famous, recognizable people and to others–dramatically dot the landscape. With somewhere near 100,000 dead buried here, the monuments and headstones bely a history that can be both sordid and fascinating–those whose deaths were a scandal and those who died amid a scandal. Lakewood features prominent architectural styles in its monuments, but also in its facilities. The Memorial Chapel, above, is an early 1900s masterpiece that is modeled on the Hagia Sophia on the outside. On the inside, it features beautiful Byzantine mosaics (see the angels on the right top and bottom). But it also features Celtic influences, seen in the cross at the top and some love knots in the stained glass. Most interesting to me during my visit was the arts-and-crafts-style stained glass as somewhat seen in the right middle image. Arts and crafts style was popular at the time. During my visit I was reading Loving Frank by Nancy Horan. Frank Lloyd Wright included similar stained glass patterns in to his Oak Park, IL homes to provide light but filter out the neighboring houses, which he believed were inferior to his own designs. As I heard a few of the stories of the people (or bodies) who will spend eternity near the shores of Lake Calhoun, I couldn’t help but think of one book. As a child growing up in rural Minnesota south (and a little west) of the Twin Cities, Hanel spent a lot of time in cemeteries. Her father was a gravedigger and caretaker. Her mother often helped out, so they brought their daughter along with her bike to hang out. 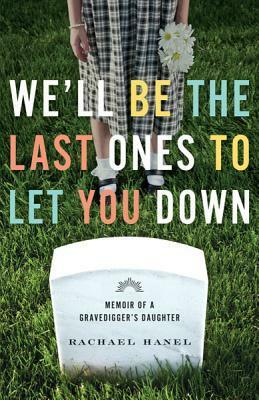 Hanel often found herself observing the headstones, considering the dashes and asking her mom to tell her the stories of the individuals buried there. Some of those stories, like the ones Lakewood holds, are full of sordid, tragic details. 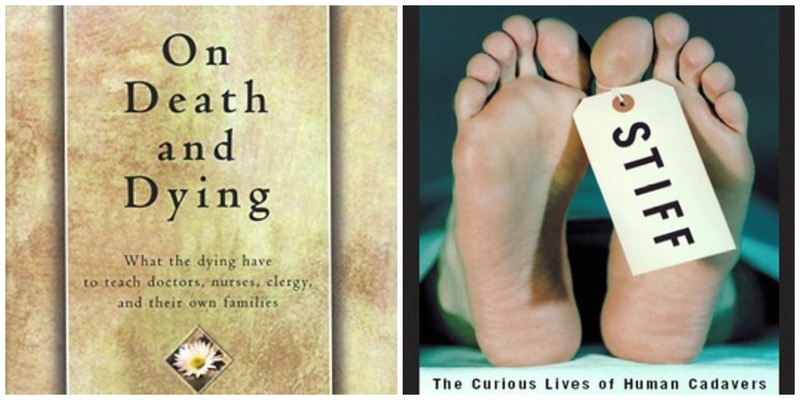 Additionally, if how we handle death interests you, I’d recommend Stiff: The Curious Lives of Human Cadavers by Mary Roach and On Death and Dying by Elisabeth Kubler-Ross. 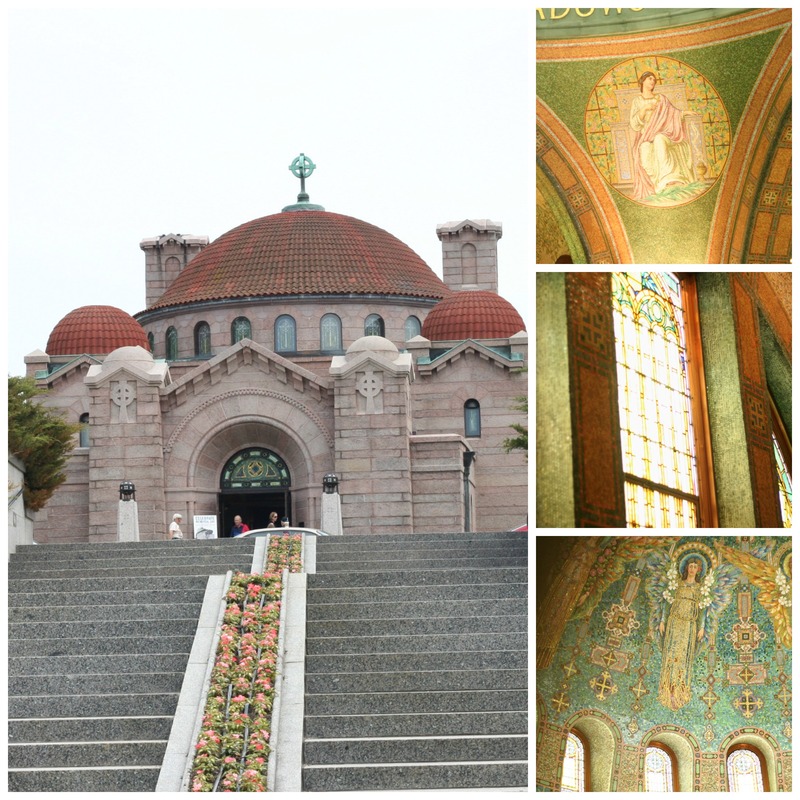 Lakewood Cemetery and the shores of Lake Calhoun and Lake Harriet are must sees when visiting the Twin Cities. You could spend a few hours to an entire day just exploring the area even if you don’t hit up any shops in Uptown. But if you do hit Uptown, make sure you stop at Magers & Quinn Booksellers and support the indy booksellers. I’ve Got Your Oscar Fashion Right Here! There were others who were nicely dressed, but just weren’t best dressed material. Nice, but just not there. Kind of like Ellen’s performance. OK. You’ve probably read enough recaps of the show as a whole and fashion in particular. So, let’s make this brief. These lovely ladies and Brad Pitt looked great last night. Jenna Dewan-Tatum did look like a fairy & I liked it! Angelina Jolie sparkled while breaking her own fashion mold. Isla Fisher looked elegant at Vanity Fair’s after party. Vanity Fair’s after party dress was hot. Who did you think was best dressed? I’m pleased to say that it looks like most people picked it up a little and dressed much better at the Screen Actor’s Guild Awards than they have previously at the Golden Globes. 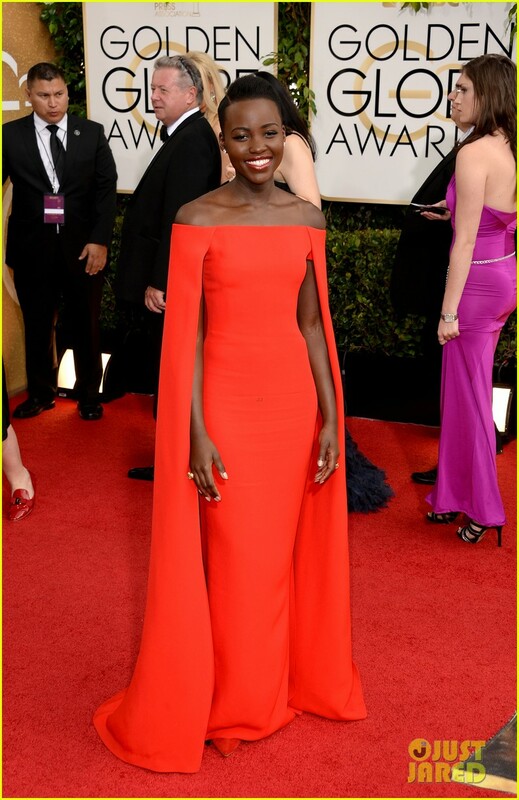 Before I’m too late to the party, I wanted to share my list of best dressed from the Golden Globes! It’s been awhile since I’ve shared a best dressed, and I’ve missed it. It’s always fun combing through the photo galleries looking at everything and really being able to assess it. There’s just no way I could sit through the red carpet shows, but galleries are a few quick clicks to the next person. Overall, I felt like there were more bad looks here than good looks. And, it seems odd to me that none of my picks from the Golden Globes have made my previous best dressed lists. Welcome, fresh meat!